It’s now day 12 of my Big Advent Calendar Giveaway, and today I have some fantastic prizes from JOICO hair up for grabs! JOICO has eight innovative product lines with over 50 products for all the hair care you could possibly need. Apart from shampoos and conditioners, Joico offer treatments, masks, smoothers, glosses and so much more! 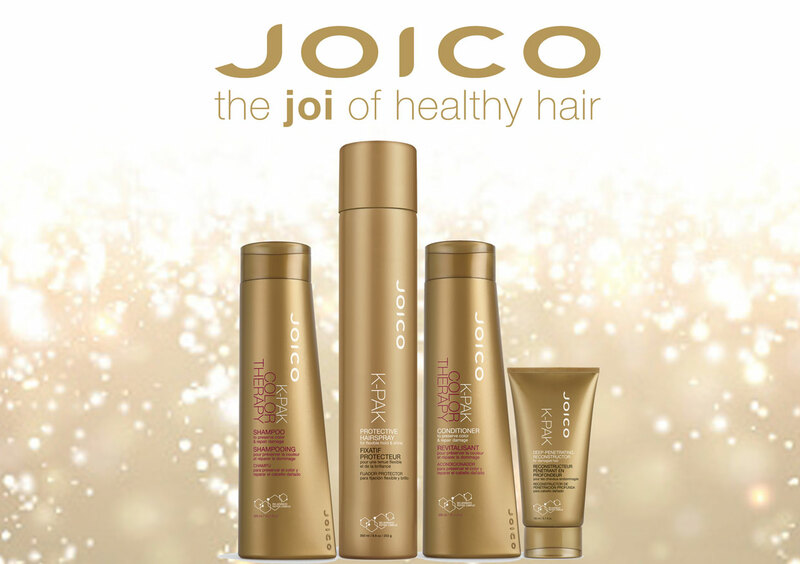 You can read more about JOICO and there products on their site here. To be in with a chance of winning this fantastic bundle of products which are worth over £50 , just enter via the Rafflecopter widget below! This giveaway is open internationally, and it will run for four days only. Good luck! Thank you for the chance ! Never tried Joico, but heard only good things about their products. This would be perfect for my Christmas hair! always interested in trying different hair care – thank you! I’ve never tried Joico products. My hair is currently damaged because I’ve been changing the colors constantly. These would be amazing. Great prize for my Mum. Fingers crossed. I have never tried those products, thanks for the chance!